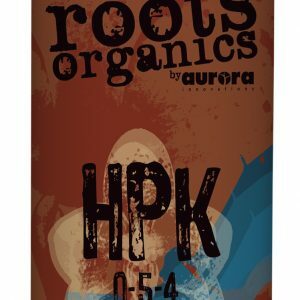 A hybrid blend of botanical seaweed extract, blood meal, organic carbon, amino acids, carbohydrates, primary N-P-K plant foods, yucca extract and micronutrients. 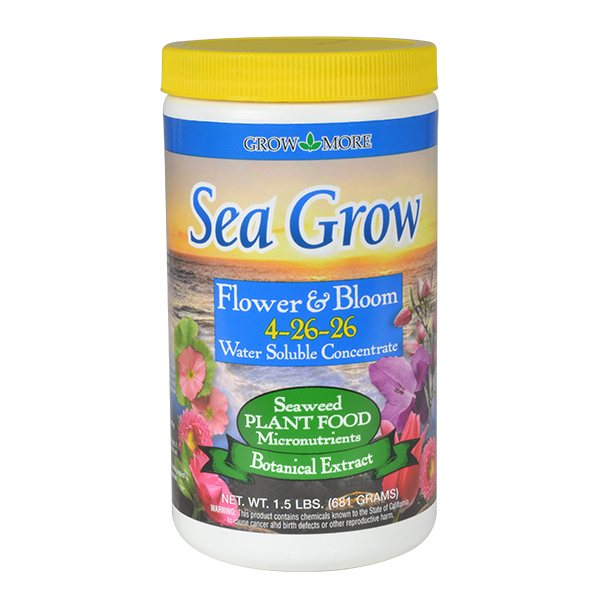 Bio-stimulant effect from seaweed promotes vigorous growth, better quality fruits and abundant blooms with better keeping and storage qualities. 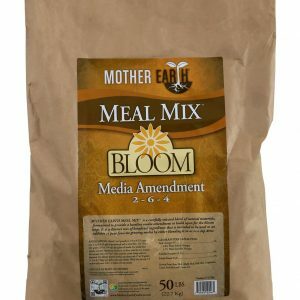 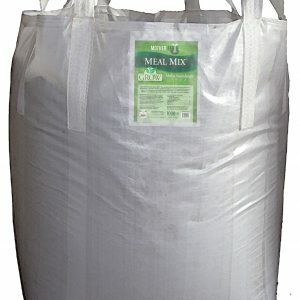 Recommended for indoor or outdoor growing situations, container plants or field grown plants using native soil and artificial mixes.